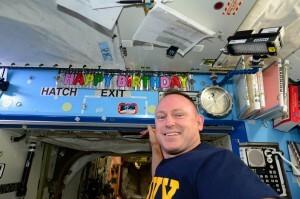 Expedition 42 Commander Barry “Butch” Wilmore celebrates his birthday on the International Space Station. 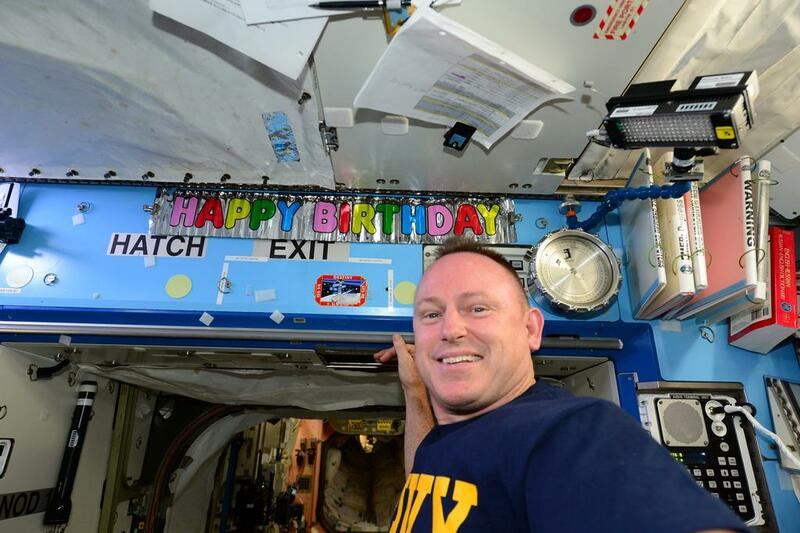 Expedition 42 Commander Barry “Butch” Wilmore celebrated his 52nd birthday aboard the International Space Station today, and Mission Control gathered around a microphone to sing “Happy Birthday” to him. Wilmore, who has been on the station since Sept. 25, was born Dec. 29, 1962, in Murfreesboro, Tennessee. 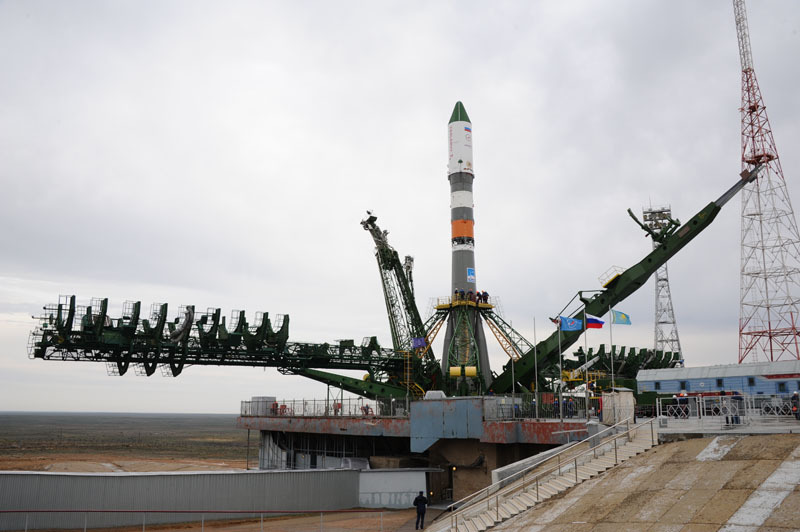 Wilmore and his crew, which includes NASA’s Terry Virts, Russian cosmonauts Elena Serova, Alexander Samoukutyaev and Anton Shkaplerov, and European Space Agency astronaut Samantha Cristoforetti, are resuming work on microgravity experiments and operational maintenance aboard the station after enjoying some time off for the holidays. Wilmore donned a body-mounted high-tech force feedback computer joystick as part of the Haptics-1 experiment he’s scheduled to perform Tuesday. The test will look at how people in weightlessness experience touch-based feedback. Someday, astronauts may use such interfaces to guide planet or asteroid-exploring robots from orbiting human spacecraft. His crew mates took readings on each other for eye health research, looking into why some astronauts are coming home from long-duration missions with diminished vision. 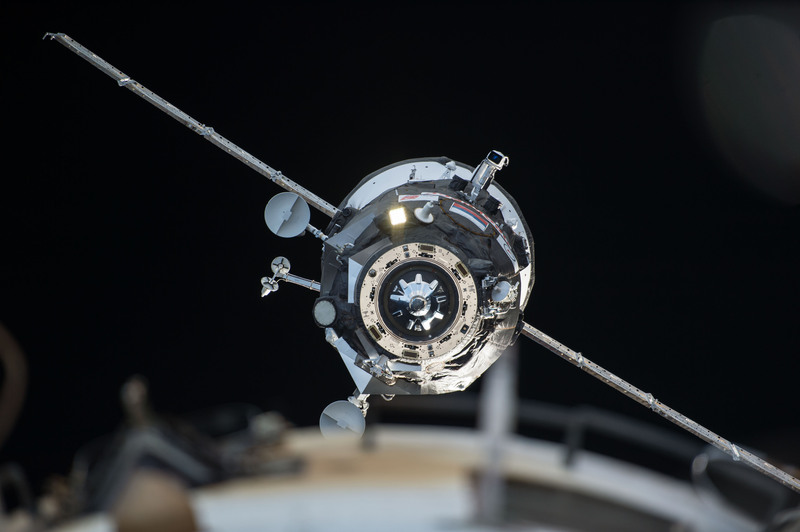 On Tuesday, Wilmore and Cristoforetti will be interviewed by the CBS Radio Network and BBC Radio at 9:55 a.m. EST on NASA Television.